Lock in a great price for El Greco – rated 8.8 by recent guests! 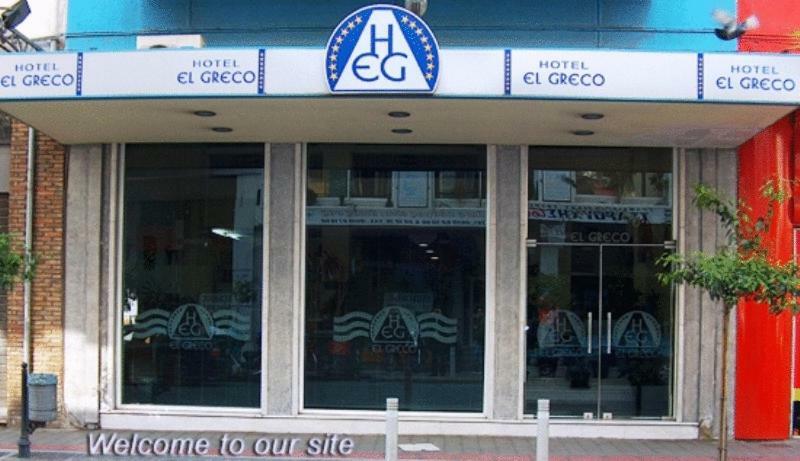 The budget hotel El Greco offers rooms with private bathroom and hairdryer. Each is equipped with autonomous heating/air conditioning. The hotel’s strategic location ensures proximity to business and leisure venues. Many café and restaurants are found nearby. 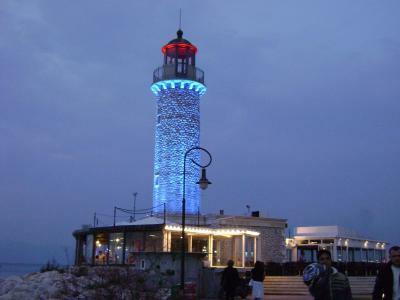 The University of Patras is approximately 1.2 mi from the hotel. 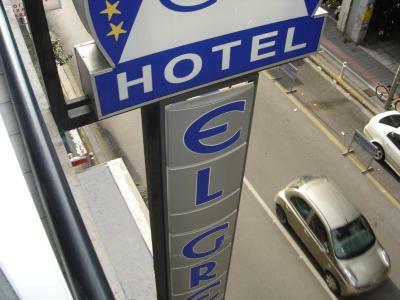 When would you like to stay at El Greco? Air-conditioned room with a TV, mini-bar and a private bathroom with hairdryer. Features free Wi-Fi. Air-conditioned room with street-view balcony. It includes free WiFi, a TV, mini-bar, private external toilet and bathroom. 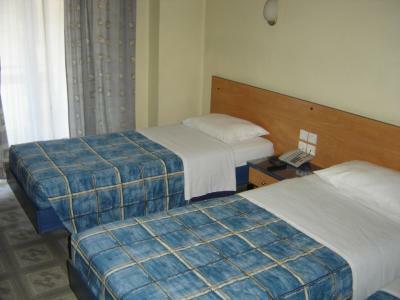 Please note that this room type offers a semi-double bed. 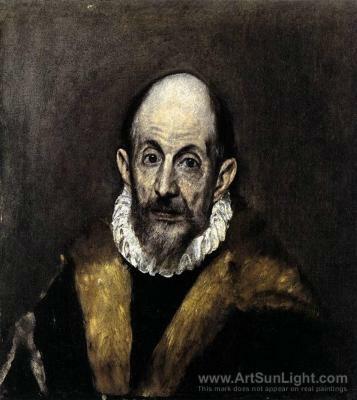 House Rules El Greco takes special requests – add in the next step! El Greco accepts these cards and reserves the right to temporarily hold an amount prior to arrival. Please note that visitors are not allowed in the hotel rooms, only at the hotel lobby. Please inform El Greco of your expected arrival time in advance. You can use the Special Requests box when booking, or contact the property directly using the contact details in your confirmation. The room has a really good size, the bed is comfy and we also had a balcony. Everything was pretty basic but enough for a night stay.